Meghan Markle Father is not Present at the wedding. The father of the American actress Meghan Markle is not present at her wedding on Saturday with the British Prince Harry. 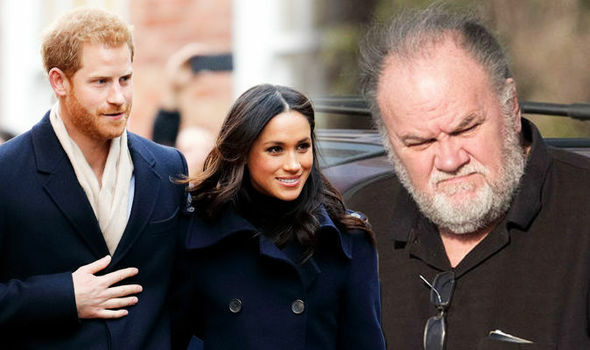 Markle confirmed that after British media had reported that Thomas Markle had undergone heart surgery on Wednesday. Unfortunately, my father will not attend the wedding ”, the American said in a statement. She expressed the hope that her father gets the space “to focus on his health”.